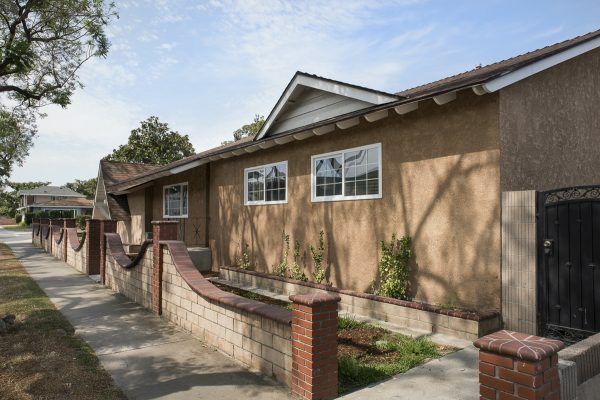 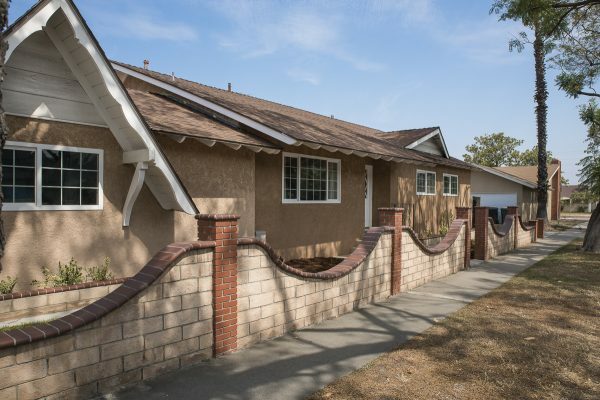 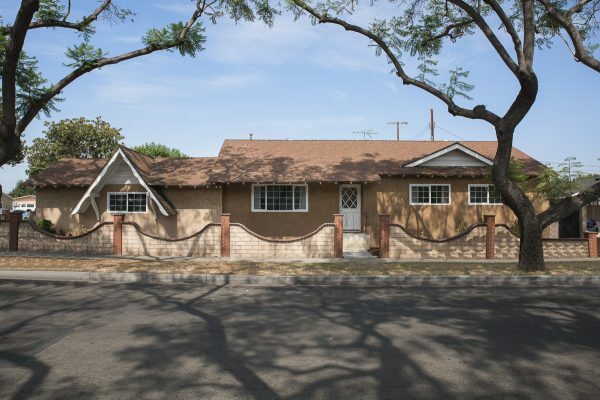 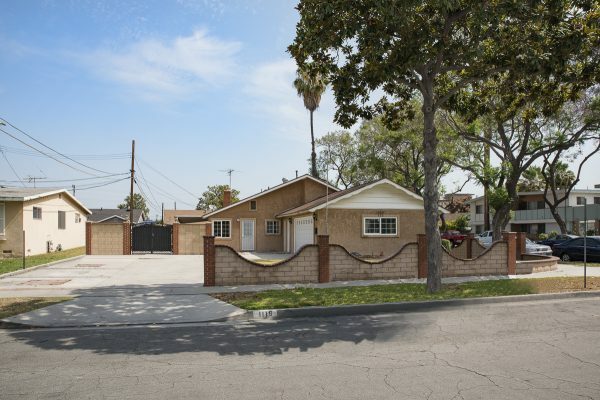 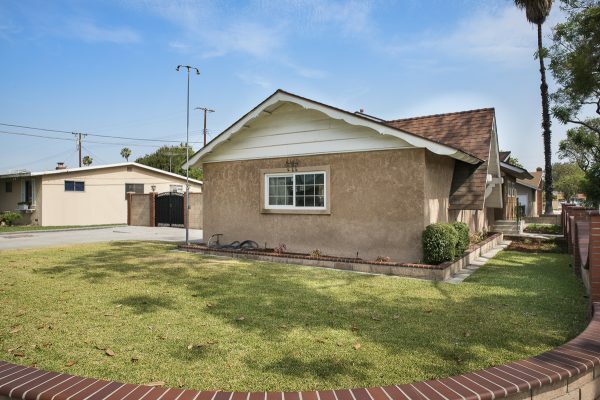 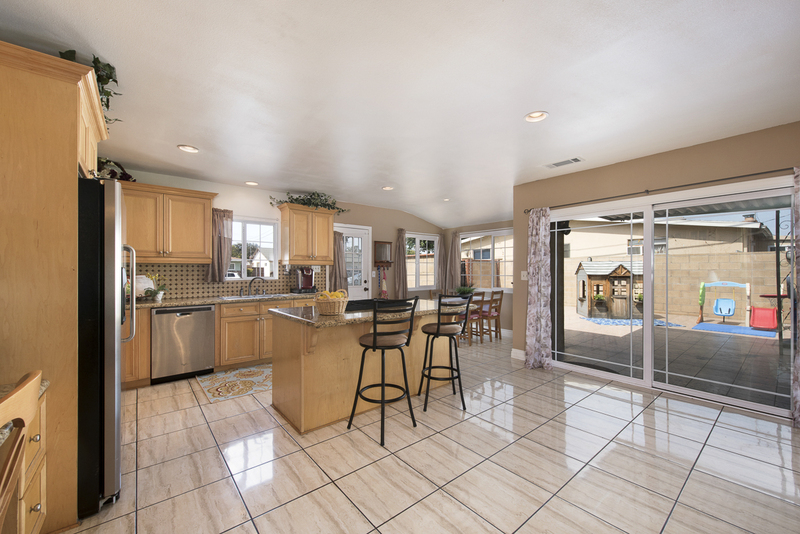 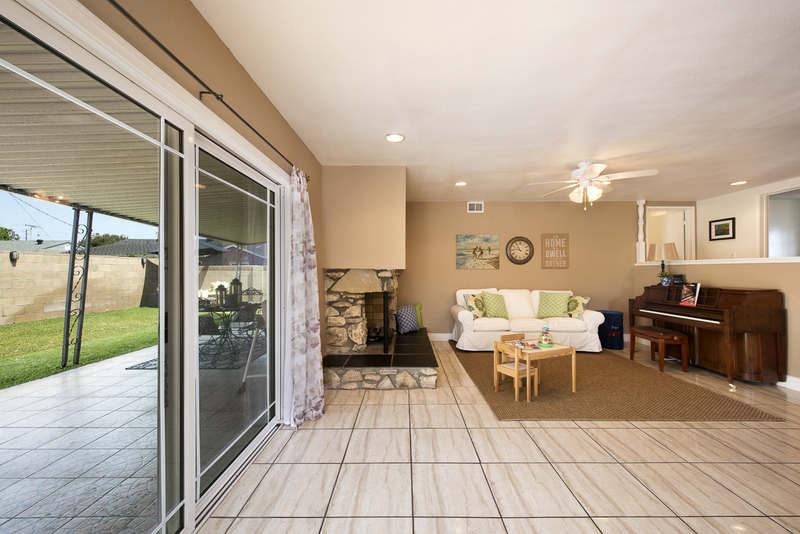 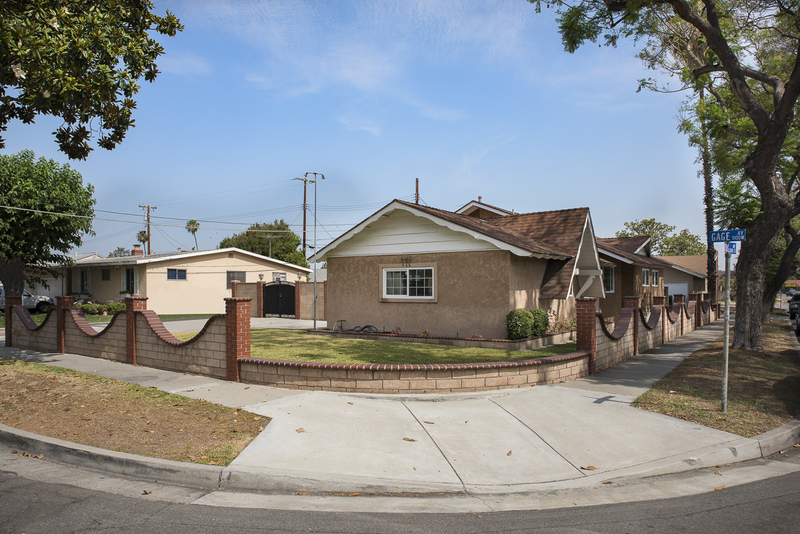 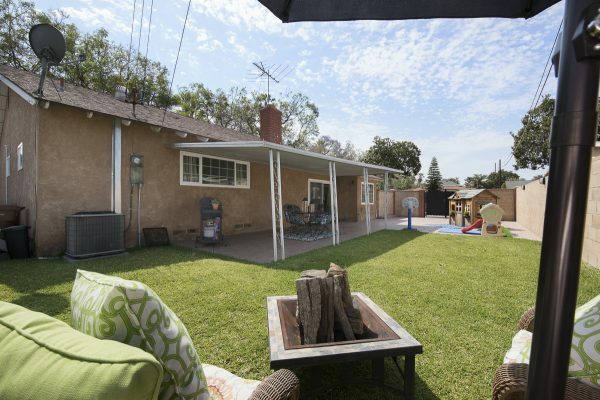 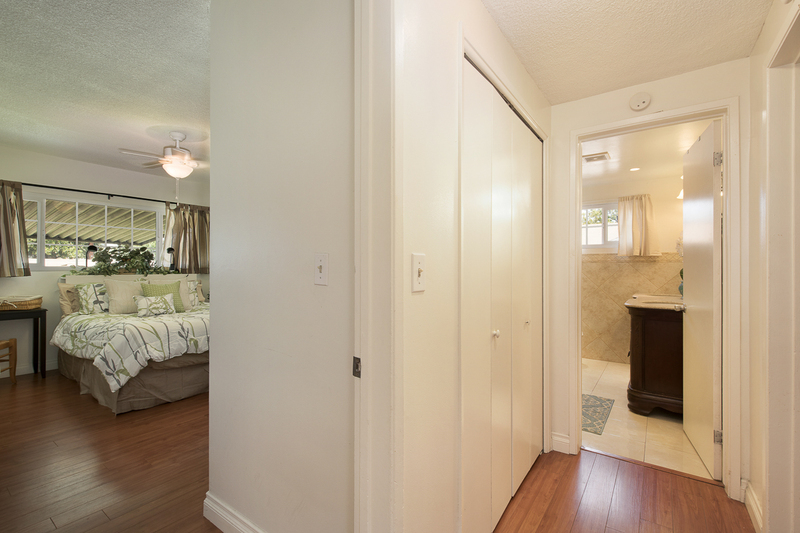 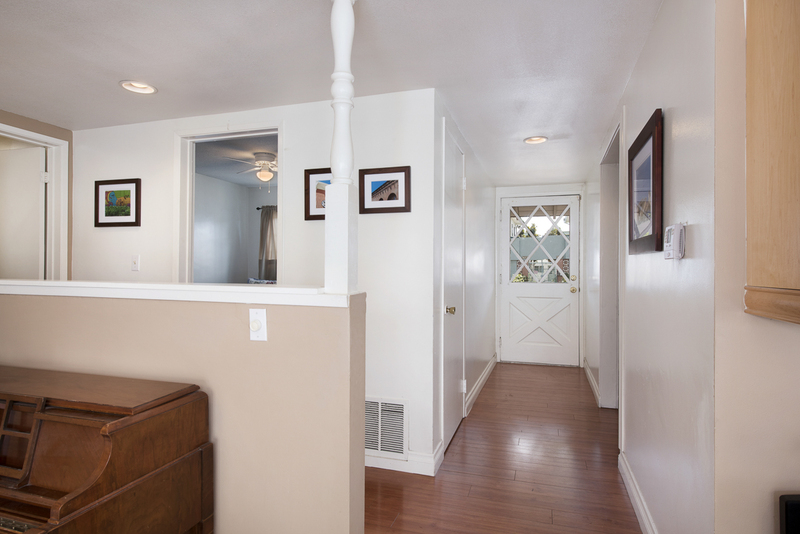 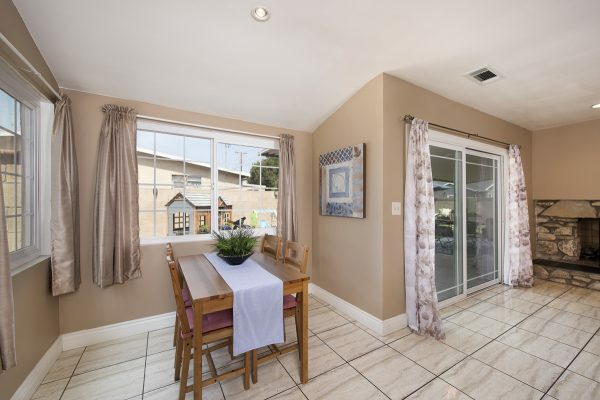 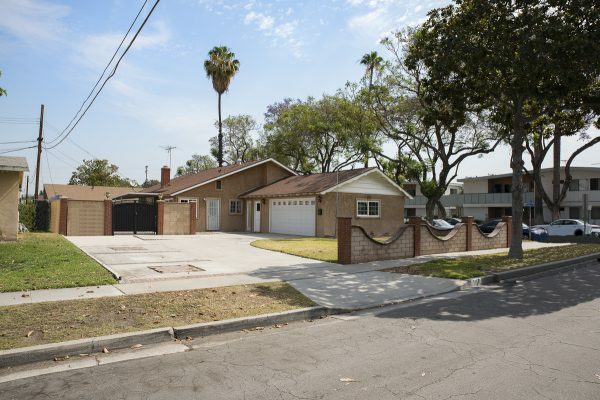 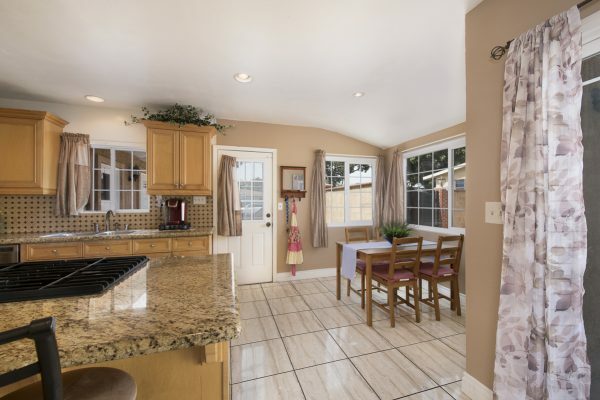 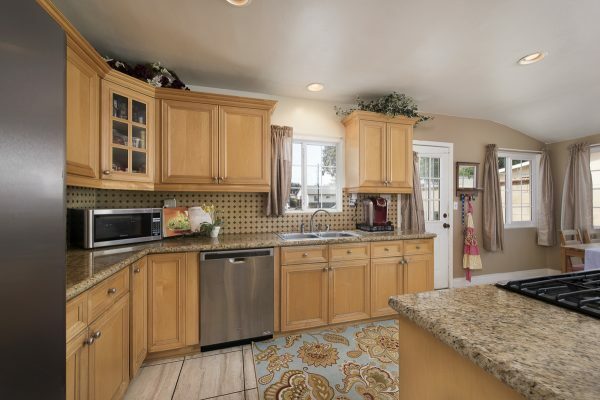 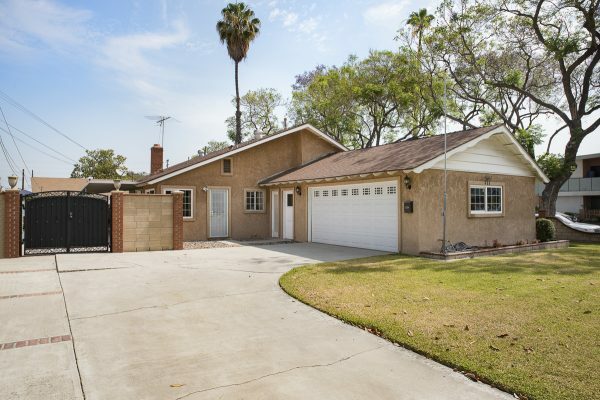 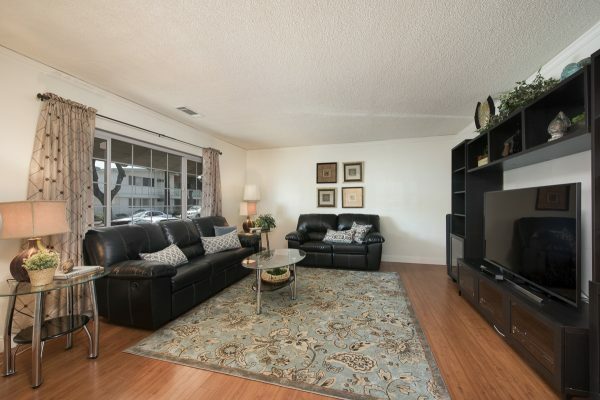 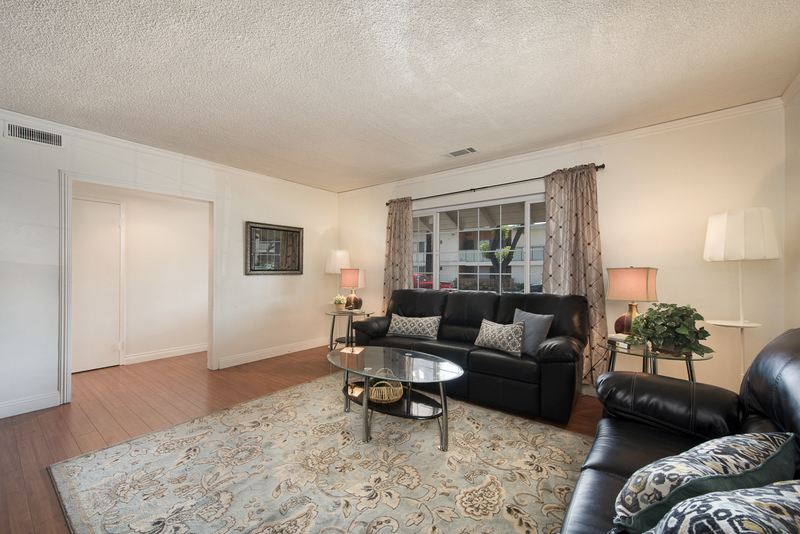 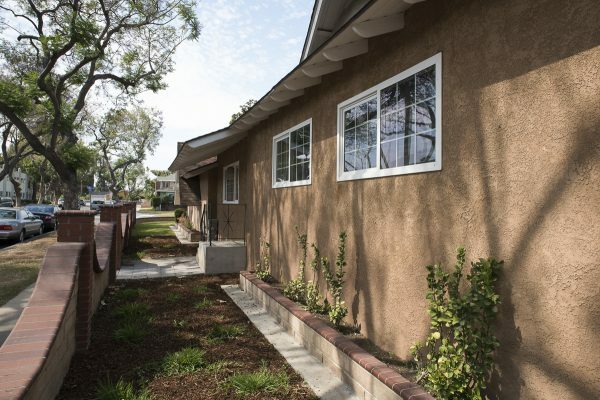 Move-in Ready Fullerton Home – This spacious Fullerton single family residence is centrally located, remodeled, and ready for you to call home. You will just love all the space this home has to offer: from the large driveway, oversized garage, and big back yard to the generous bedrooms and open concept kitchen and family room. 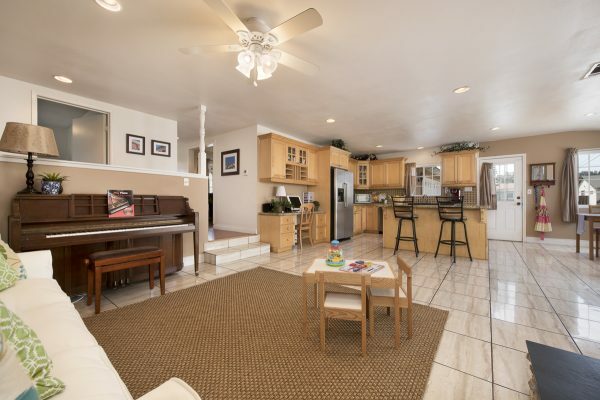 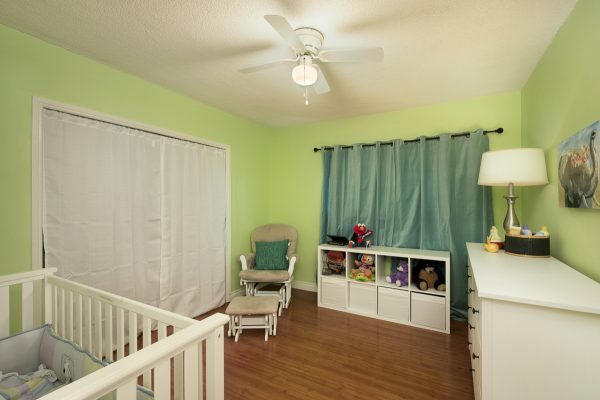 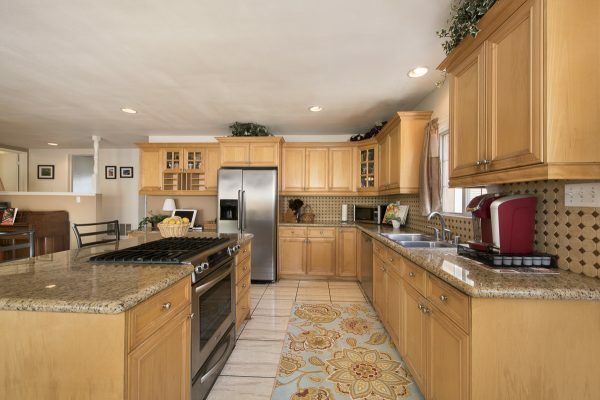 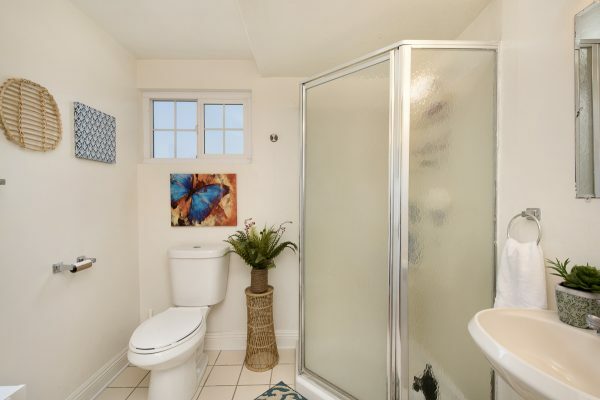 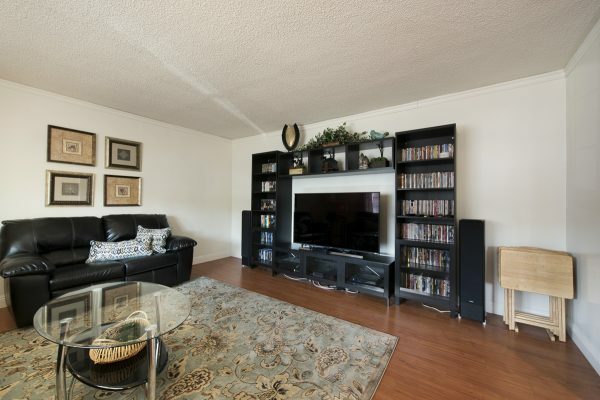 This home is ready for family fun and parties. 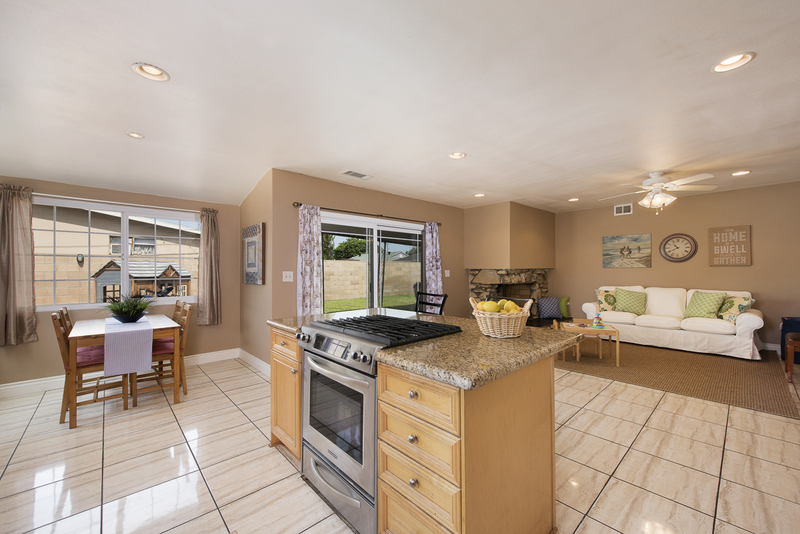 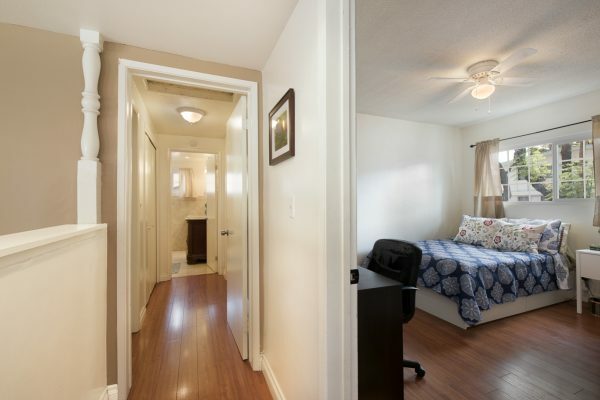 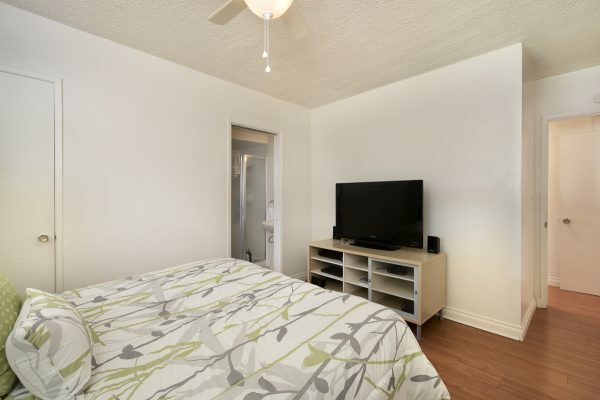 The many upgrades include: Remodeled kitchen with stainless appliances, open concept family & kitchen area, tile flooring, dual pane windows, granite counter tops, spa bathtub, large fireplace with elevated hearth, and newer central heat & air to keep you comfortable all year long. 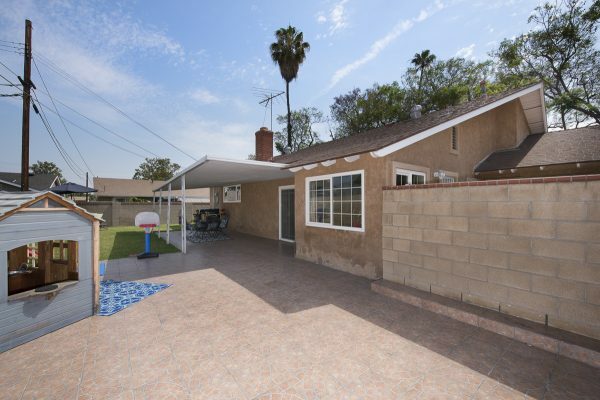 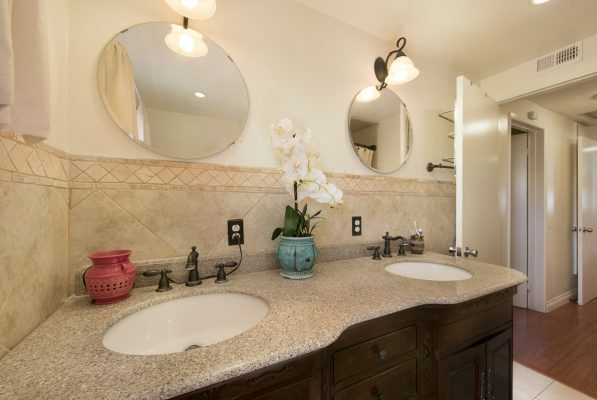 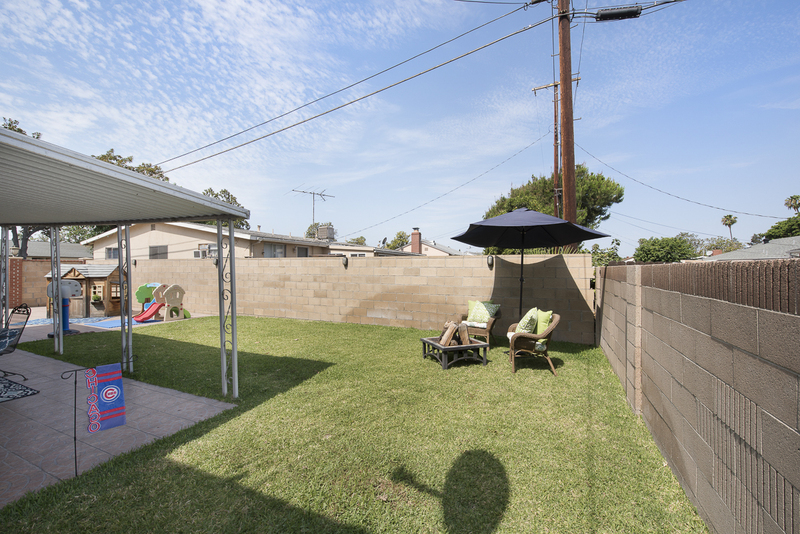 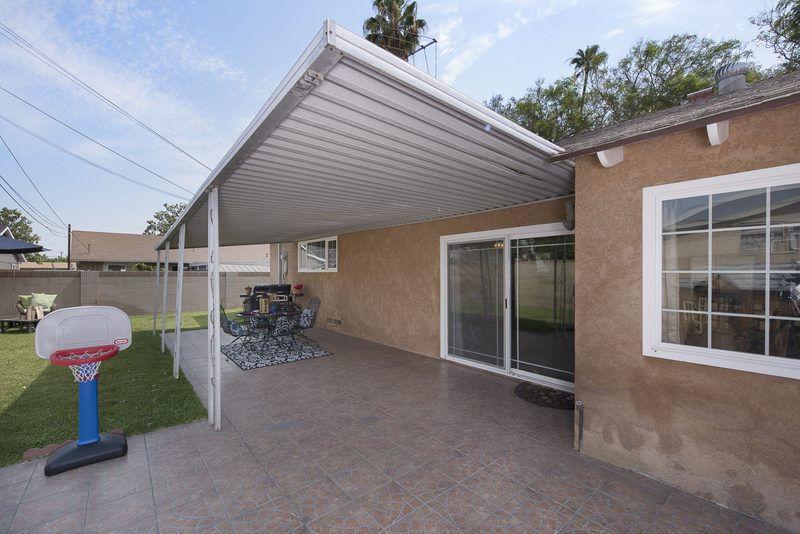 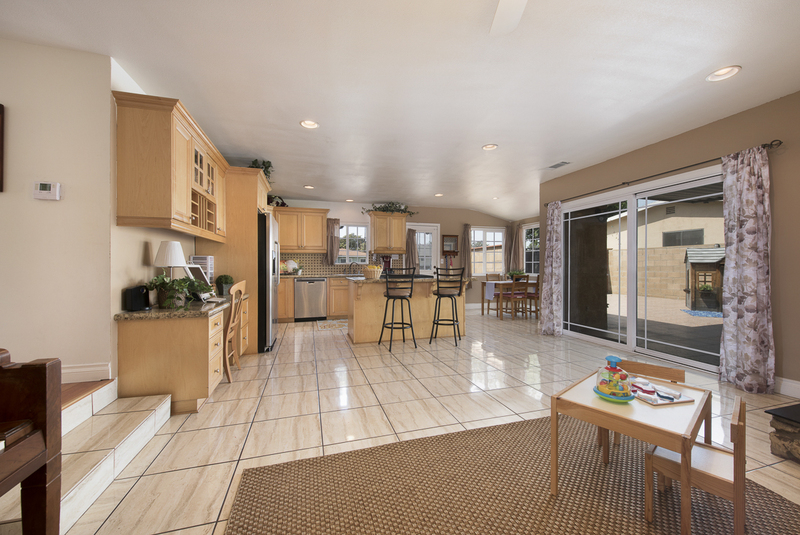 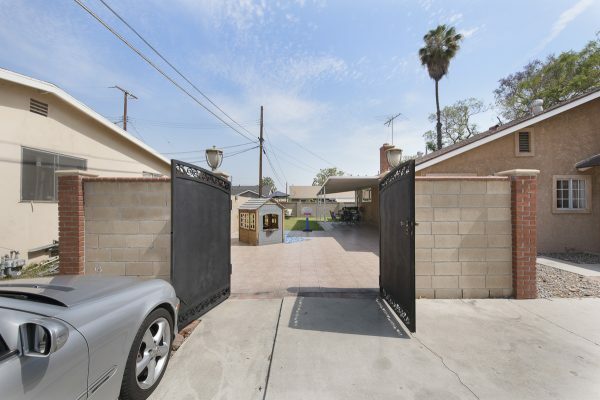 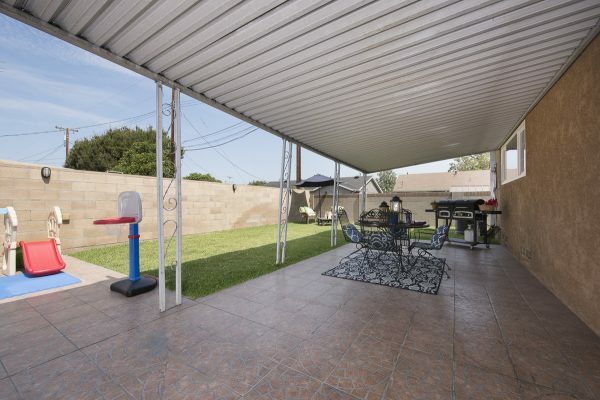 The outside of this home has also been improved with such features as: Decorative block wall around the front & side yards, large covered patio with tile floor and beautiful green lawn, double iron gates from the driveway to the back yard and RV parking. 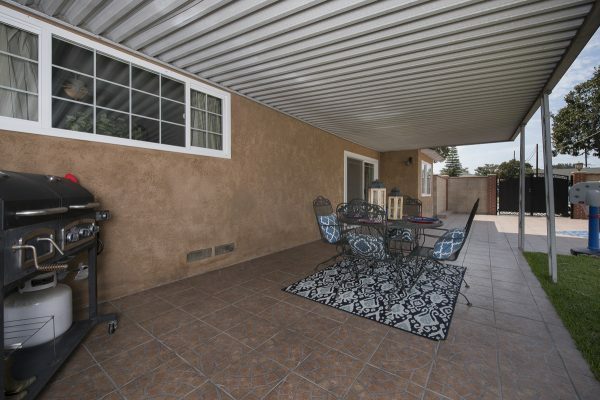 All of this located in a central part if Fullerton with easy access to Downtown Fullerton and the Fullerton Transportation Center. Shopping, dining, and even Starbucks Coffee is just a short walk way in the Orangethorpe Plaza shopping center. 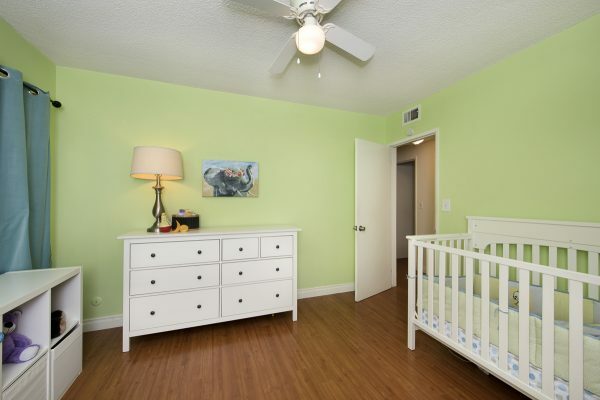 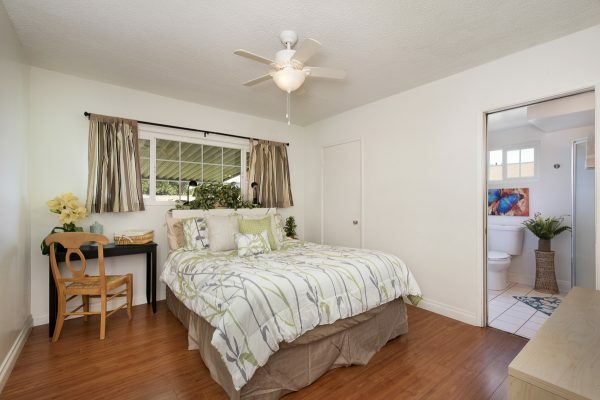 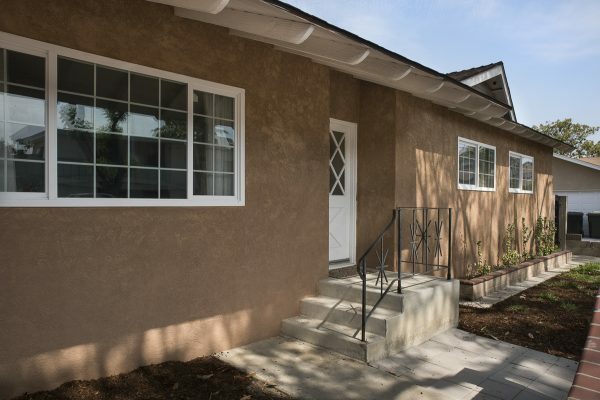 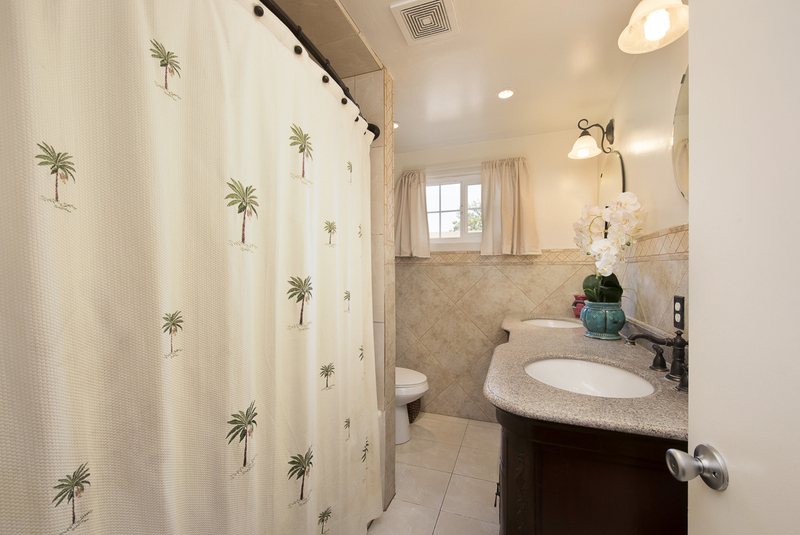 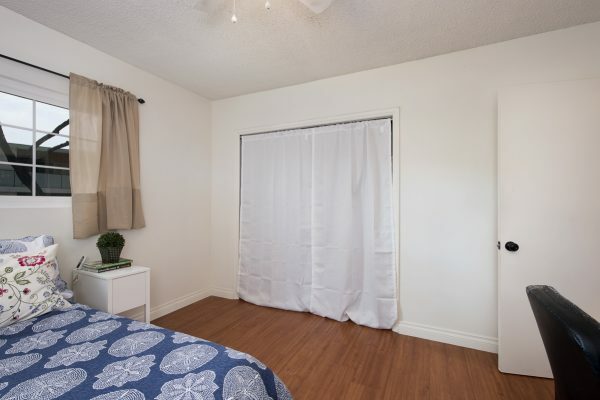 Make your home ownership dreams come true with the special Fullerton home.